"Bedtime for little girls!" Ma said cheerfully. Not even Baby Carrie was sleepy yet, but Ma took them all into the house. She told Mary and Laura to get to bed, and she put Baby Carrie's little nightgown on and laid her in the big bed." The middle of June is sacred around here. It's not a religious holiday, but it might as well be: It's the Parade of Homes. When I try to describe my love for this observance to my husband, his eyes blink with fear as he imagines all the projects I'll have for him to "help" with when I finish my tour. I know several women who don't enjoy "parading" because it makes them dissatisfied with their own homes. I couldn't feel more differently. I delight in thoughtful floor plans, delightful decorating, posh living, and the fact that at the end of the day, I don't have to clean their thousands of square feet or pay for it. It's vicarious living at its best. Yesterday I saw a room that made my heart stop in its tracks. I have sons, not daughters, but when I showed my boys the pictures of the room, even my 11-year-old said, "Oh, Mom. That's the girls' room of your heart, isn't it?" Yes, son. Yes it is. Every girl needs a room like this, whether they are six or sixty, living in a castle or in a house on a prairie. I hope you enjoy it as much as I did . . . Here is a view of the beds as you enter the door. I would call this room "shabby chic," but the term doesn't seem to do it justice. I like to think of it as "sentimental with vintage elegance." I love the smooth crystal of the chandelier against the rough slats of the shutters. Here is an adorable little message center for the girls hung at their height. And the mini dress form is about as cute as it gets. The framed and painted door is such a simple touch, but I think it makes the room. That muted blue hue paired with the crystal knob and the sheen of the glass makes a simple closet simply beautiful. 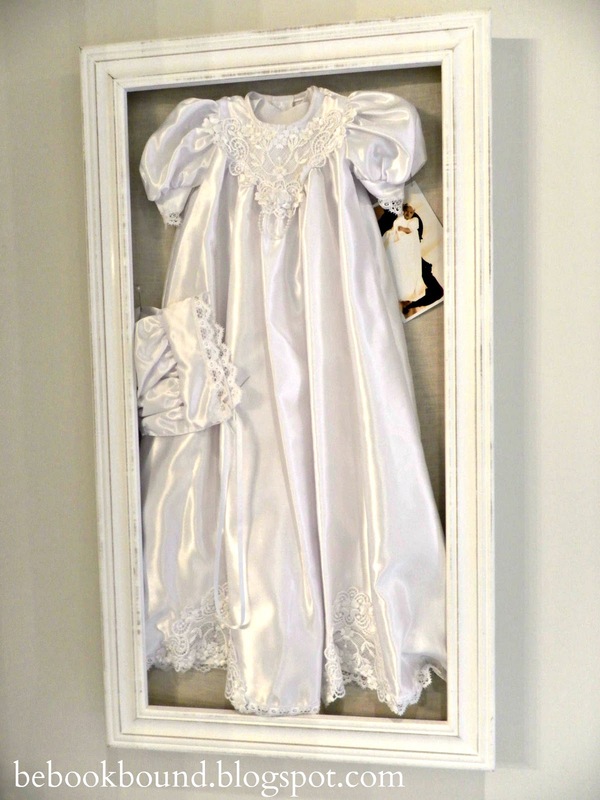 This framed christening gown ALMOST makes me want to have another baby. The inclusion of the baby photograph with the dress is my favorite part. 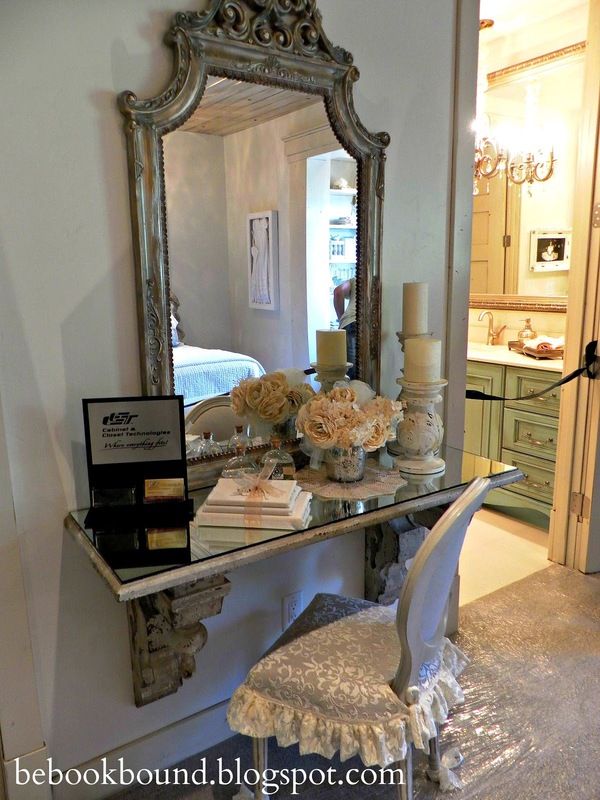 The detailed corbels and French frame on this vanity are stunning. This picture makes me think every book deserves to be wrapped in linen and ribbon and lace. 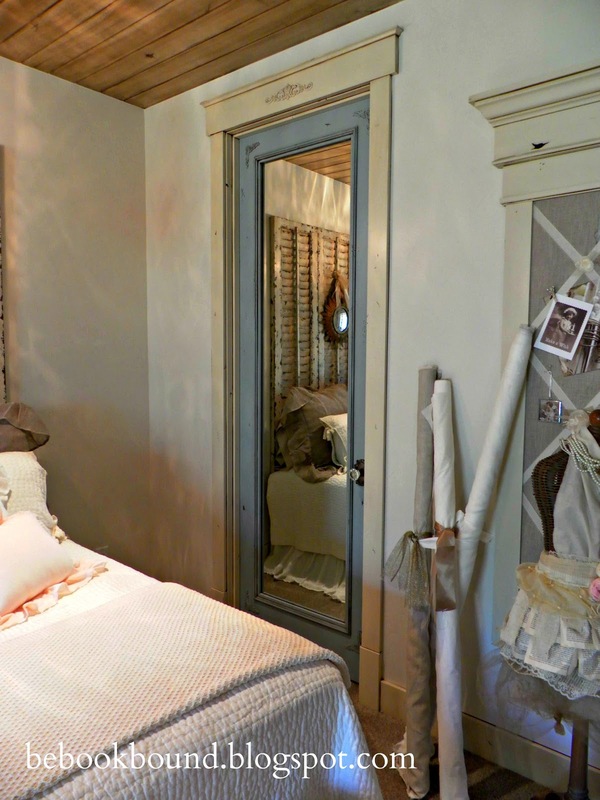 This little girls' room has an ensuite bathroom that is just as lovely as the bedroom. 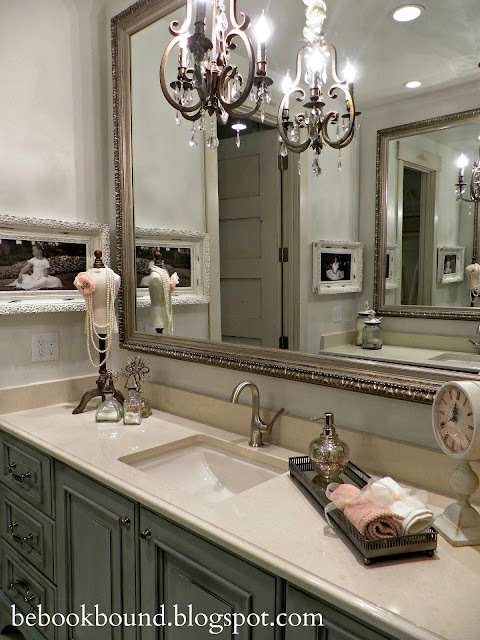 Each girl has a side of the bathroom with her own sink, vanity, and chandelier. This is the "pink" side of the room. And this is the "blue" side of the bathroom. I'd be pleased as punch with either. May your June be full of parades---especially of the "home" variety! This room is absolutely gorgeous!! What a pretty room. 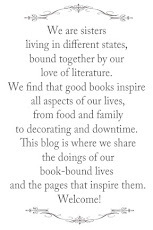 I just found your blog and I am excited to look around, I love the idea of books and decorating (2 of my biggest loves). I am just starting work on my guest room that will be inspired by The Great Gatsby. It is in the starting phase but I am hoping it will move quickly. Really gorgeous. So much awesome inspiration. I will be featuring this next Tuesday at my Sizzle into Summer party. Please stop by and pick up an I've Been Featured button. Thanks. This is Melissa @ daisymaebelle.com. I am with you ladies. I love a parade of homes!!! 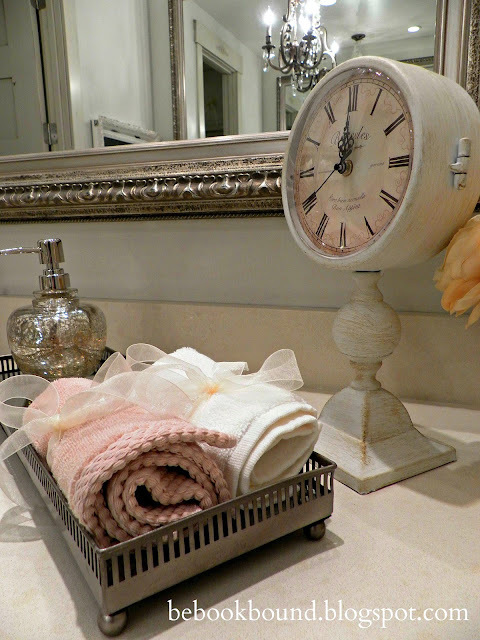 Oh, the ideas that start to spin in my head after I have toured a beautiful home. And, I always leave very satisfied that I get to go back to my own home, not having 5 bathrooms to clean and 4,000 square feet to keep up with! We have not had a "parade" in my town in a while. I need to see if I can find one close to me this summer! This room is amazing! Thanks for letting me join in on the fun of the parade! I am your newest follower! Very pretty and with so many lovely details. The shutters are fabulous and that door is amazing! 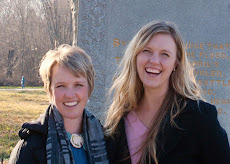 I just found your blog and I adore what you are doing here! I am in love with this room - made even better by the references to LHOTP. I've been a Little House reader and a fan of the show forever. My gosh... I can barely take all the details in. What stole my heart were the shutters and abundance of pillows. Gorgeous! Your photography is just outstanding as well. Thanks for all the lovely eye candy this weekend! I love your little boy's comment to you. What a tender heart he has. Thanks for sharing the tour with us. Found your post at Funky Junk. Hope you'll stop over for a visit at Quirky Vistas. I love it, especially the bathroom! Don't worry that you are missing out on anything though, I have 3 girls and none of them would have let me do something like this to their rooms either! 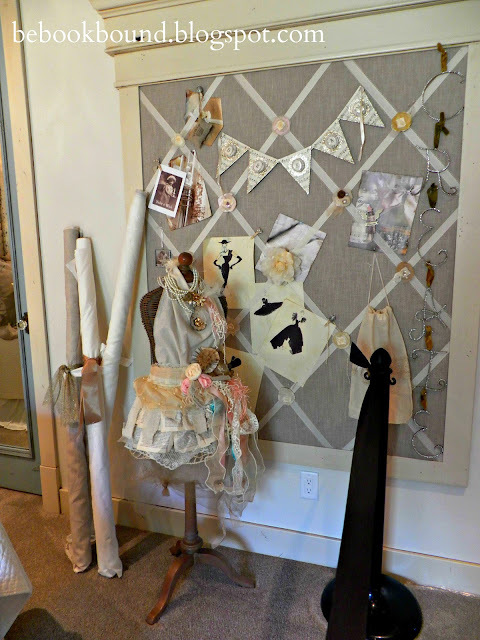 Love this room~ thanks for sharing at Feathered Nest Friday! 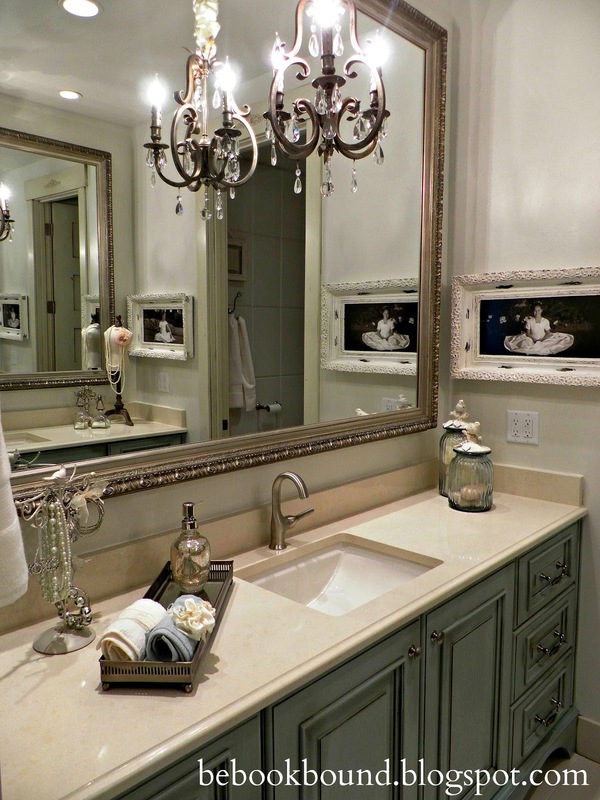 This is a beautiful room and bathroom. I followed a link from tip junkie. I'm so glad I did. You have a great blog. Wow ! 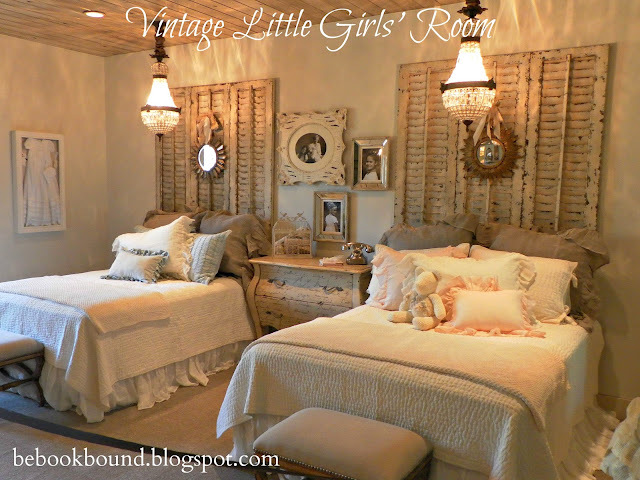 This is the perfect vintage room for a girl. I don't know why but - this is the room seems to be the room of Elizabeth (in my imagination of course) of Pride and Prejudice by Jane Austen. So beautiful , so classy ! I love a good Parade of Homes, too. 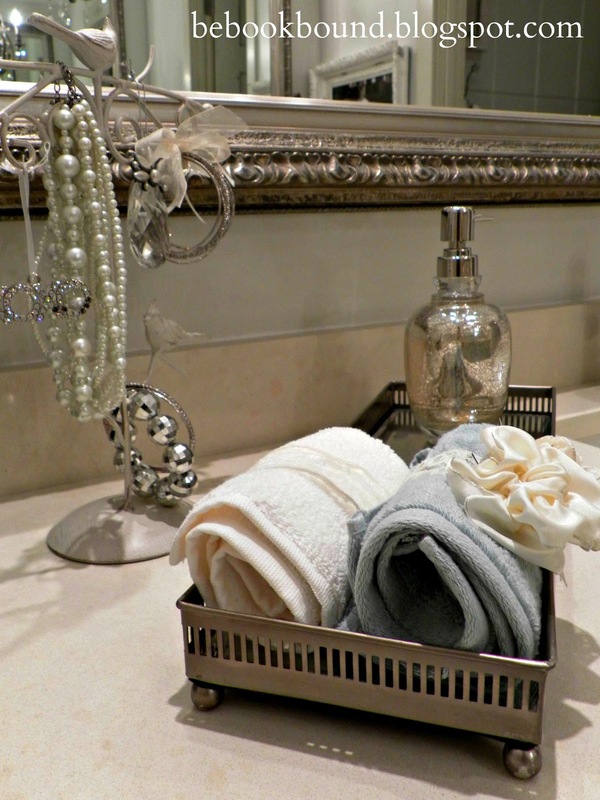 I always find lots of inspiration and ideas for projects around my own home. This is a very sweet bedroom. I have two sweet little girls who would love this room. Found you on Home Stories. I am new to you as well. Love this room. Having 3 adult daughters, this is the room I would have wanted for them. Then they became teens and all their clothes wound up on the floor. Why is that? This is a room to enjoy a good book in. Wow! 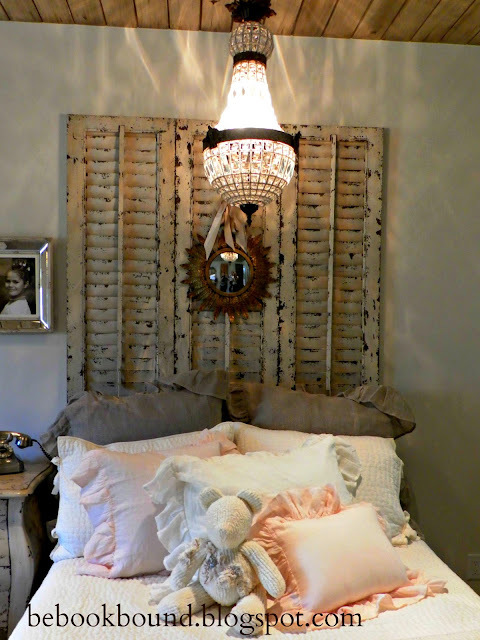 what a gorgeous bedroom, those shutters are to die for! Love it all! Visiting from Charm of Home party, and am your newest follower, will be back often! Would love for you to visit me! This bedroom is absolutely stunning. The details are jaw dropping. I just told my husband it's time to buy a new house...lol...but for real. Totally inspirational post. 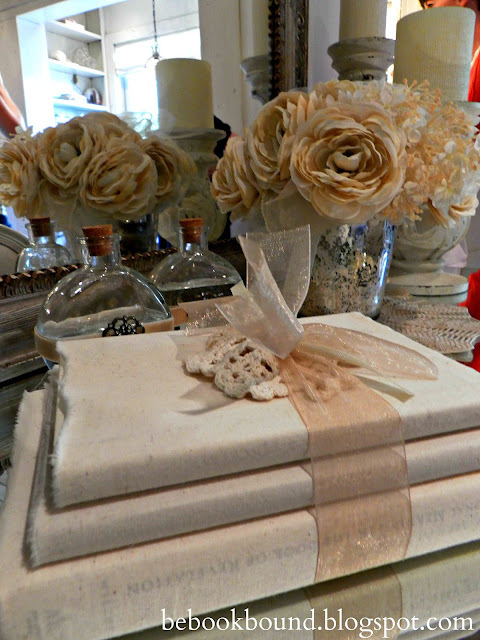 I would love it if you would share this fabulous post at our WIW linly party. Hope you can join us! really beautiful room!!! so inviting and definitely has a wow factor going on. Found you through Home Sweet Home party! Can't wait to see what else you do! What a beautiful rooms!Found you through the charm of the home.Now following along.Have a great weekend. LOVE this room!!! Saw you featured at Home Stories A to Z....SO WELL DESERVED!! Congratulations!! Just shared your link on my Facebook fanpage!! I Just Found You Today Through A Link On At The Picket Fence! I Will Be Back, Often! Thanks For Sharing Your Love Of The Written Word In Such A Wonderful & Unique Way! You Have Certainly Bounced A Blessing In My Direction This Morning! Now following you...I had to pin this, it's breathtaking! Where did you get that shadow box frame for the christening gown?